To utilize innovative tools and techniques while integrating strategic means of effectiveness and efficiency to improve consumer and dental professional oral care. 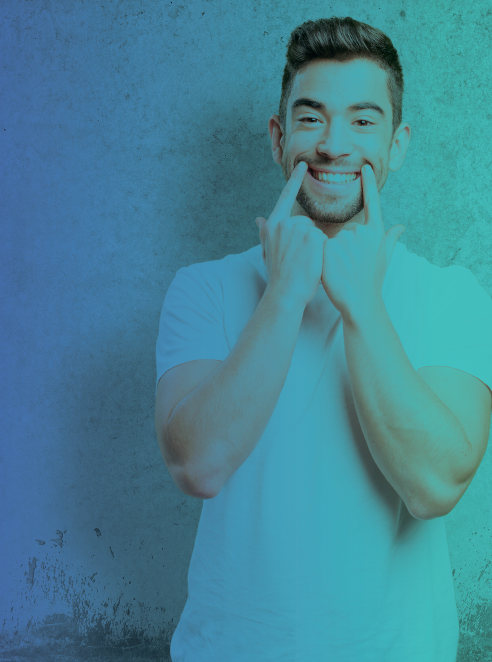 We are committed to employing proven multifaceted diagnostic technology while creating high-quality products that will grant our consumers and professionals access to safe, comfortable and long-lasting oral care. We aim to aid in the improvement of our consumers overall dental health, enhance appearances and inspire self-confidence. We are dedicated to delivering top-tier oral health care essentials, granting each user a unique experience. We work together as a cohesive unit intertwining art, technology and the science of dentistry, thus creating value for our stakeholders, while producing cutting-edge oral care products. We pride ourselves on being a family oriented business that thrives to cultivate consumer and professional relationships, empowering and educating our clientele on the use of preventative products as well as establishing a platform built on brand integrity, honesty and trust. Our vision is to provide our consumers and dental professionals with state of the art innovative dental solutions, fostering an enduring relationship built on family values, character and confidence, culminating with a commitment to servicing our clients with high ethical standards of conduct. Furthermore, it is our vision to eliminate barriers by delivering results that exudes self-assurance, thus yielding each client their dream smile!  GloboDent is dedicated to offering extraordinary services and positive experiences while exceeding each client’s expectations as the preeminent innovator in oral health globally. Leadership – we firmly believe in the unique gifts, talents and knowledge each member of our team contributes to the success of our company; our people are our greatest assets. Arturo Paiva is co-founder and Chief Executive Officer (CEO) of GloboDent LLC, a top-tier dental and oral health company specializing in offering cutting edge oral care products. Paiva oversees global operations and is responsible for delivering innovative tools and techniques to improve consumer and dental professional oral care. He has more than twelve years of experience in the dental industry. Prior to founding GloboDent, he was Vice President of an international dental manufacturing company. He has an entrepreneurial mindset with exceptional proficiency in product development and is known for helping emerging entrepreneurs with launching their products and building a leading brand. Additionally, Paiva is also very passionate about giving back to the community. 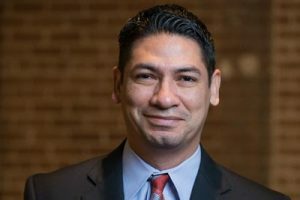 He serves on the board of directors of the WithMerci Foundation and is active with the National Hispanic Professional Organization. Paiva holds a MBA from the University of St. Thomas. A native of Peru, he is married with two children and resides in Houston. In his free time, he enjoys travelling with the family and playing sports.